Here at CFSec your security is our priority. 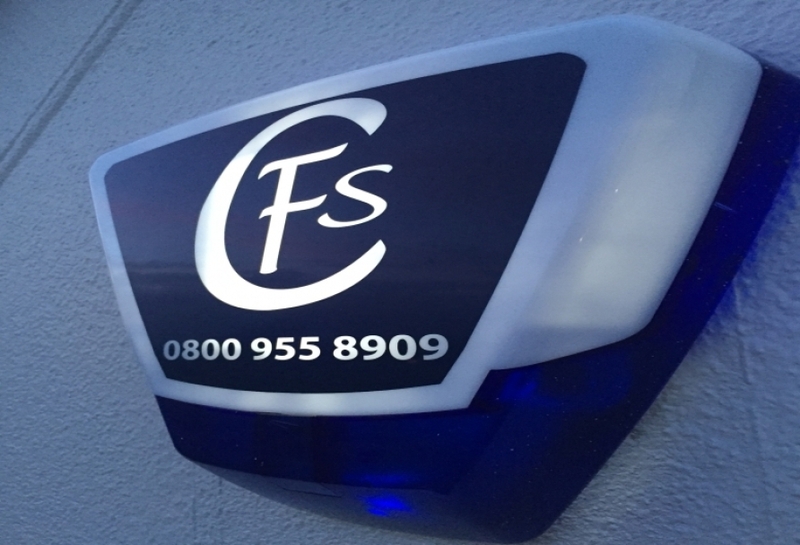 Security professionals with over 25yrs experience installing & maintaining CCTV systems, wireless intruder alarms, access control & intercoms within London & the home counties. Having grown our business on recommendations you can rely on us to keep your home & business safe & secure. To enquire about what we have to offer or request a free no obligation quotation please visit our contact page. Don't leave your security to chance, contact us today.